Hello, lovelies! Welcome to my stop on the blog tour for The Hit List by Nikki Urang! 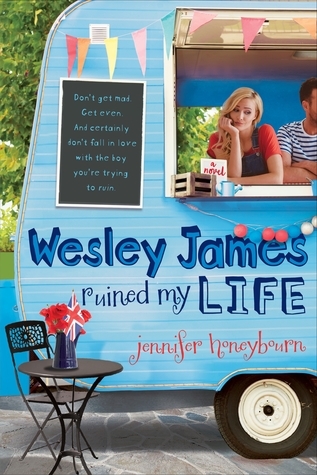 This New Adult debut features dance (!!!) and a not-so-nice game played at a school for the arts, so maaaybeee you want to check it out. Lucky for you, I have an interview with Nikki right here for your viewing pleasure. And of course, all the info on the book, where to find Nikki (online), and a giveaway! Rachel: Hi, Nikki! 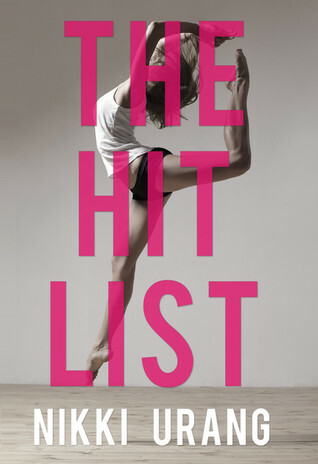 The Hit List features dance and a game of sexual conquest. What inspired you to write this? Nikki: Hi! The concept for the game was actually born from a conversation I had with a friend back in high school about a group of senior guys who were betting on who could sleep with a freshman girl the fastest. I wanted to tackle the subject of a harmful game played out in a school setting. I also really wanted to incorporate my experience as a dancer into a book. It just kind of all fell together from there and soon I had the rules for The Hit List and Sadie’s background. Rachel: Something I don't see a lot of in books is dance and art schools. Which is interesting, because the two seem to be elsewhere in pop culture, like in television. Why did you choose to include them in your story? Nikki: I was really inspired by dance growing up and once I started writing, I knew that I would somehow include it in one of my books. I think dance has a way of speaking to people that’s different from other art forms. It’s a way of self-expression and working through emotions and I hope that comes through in Sadie’s dance scenes. I think it can be challenging to include the arts in books, because describing them is difficult. Seeing choreography on a television is one thing, but reading about it is a completely different experience. 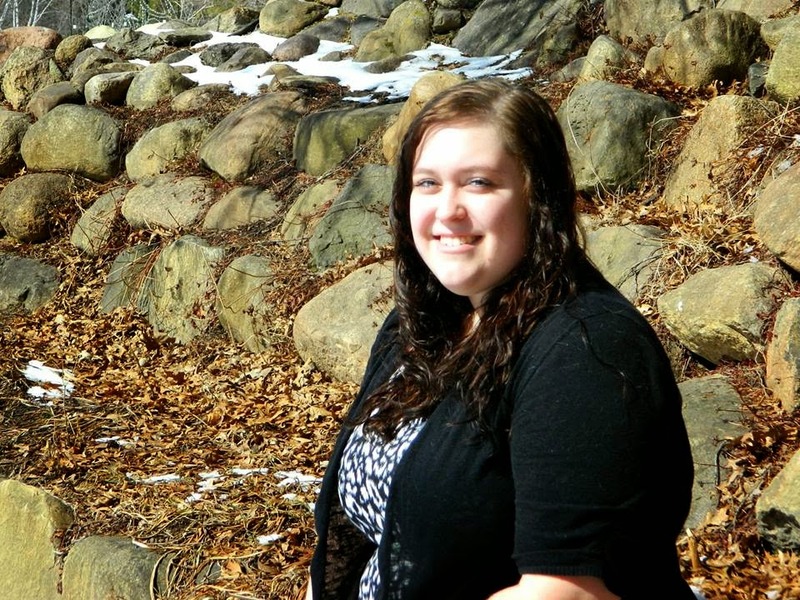 I wanted to tackle that and really bring dancing to life through writing. Rachel: What are five fun facts about The Hit List? Nikki: 1. I wrote the first draft of The Hit List in four weeks in the summer of 2012. 2. I created the rules for the game and wrote the first blog post before figuring out the plot for the rest of the book. 3. The person behind The Hit List in the first draft is not the person behind it in the final version. 4. My favorite scene is one where Sadie dances with Luke in the courtyard at night. It wasn’t in the first draft. I wrote it on my first deadline in my CP’s office while on a writing retreat. 5. The Hit List started out as YA, but transitioned into NA during edits. Rachel: If you were to recreate any dance scene from a movie, show, or book, it would be...? Nikki: In Season 5 of So You Think You Can Dance, Mia Michaels choreographed a piece for Kayla and Kupono called Gravity. It’s a dance about someone struggling with addiction. It’s one of the most powerful dances I’ve ever seen and it remains my favorite dance from that show (and possibly ever). Rachel: Dancing with the Stars or So You Think You Can Dance? Nikki: So You Think You Can Dance, hands down. Travis Wall and Sonya Tayeh are geniuses with choreography. I wish I could have experienced taking a class with either of them when I was younger. Great questions! Thanks for having me!